Choosing a healthy eating pattern is vitally important, as diet directly influences health. 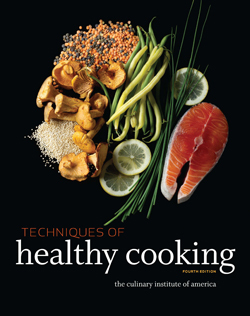 From The Culinary Institute of America, Techniques of Healthy Cooking is a comprehensive kitchen reference for understanding nutrition concepts, creating healthy eating patterns, developing healthy recipes and menus, and cooking healthy recipes. 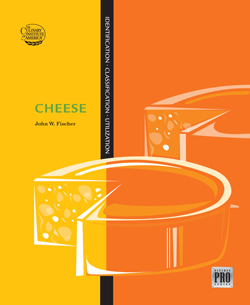 From soups, salads, and appetizers to main dishes for breakfast, lunch, and dinner, there are nearly 500 recipes with more than 150 four-color photographs of ingredients, techniques, and finished dishes. 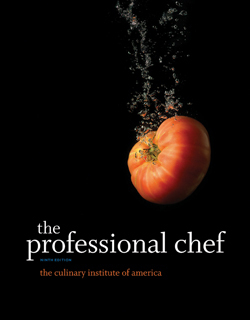 483 recipes (109 recipes are all-new to this edition) reflect the revised set of principles for healthy cooking from The Culinary Institute of America, with 157 four-color photographs displaying ingredients, techniques, and finished dishes. 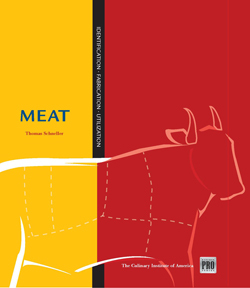 The entire collection of recipes reflects this new set of principles, using more whole ingredients, sustainable foods, and substitution options to keep menus tied closely to the seasons. 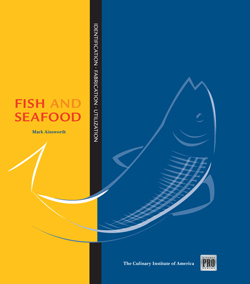 The new edition is updated to include information on the importance of seasonality and using local sources, considering organics, and thinking about sustainability when establishing food purchasing procedures for the food service establishment.